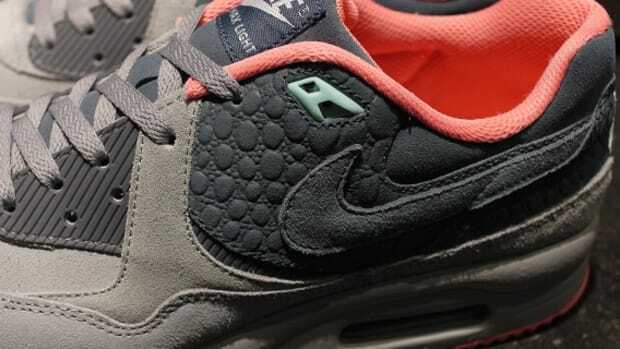 Nike periodically revisits its OG Air Max sneaker flagships, and the brand is currently in the midst of one such renaissance. 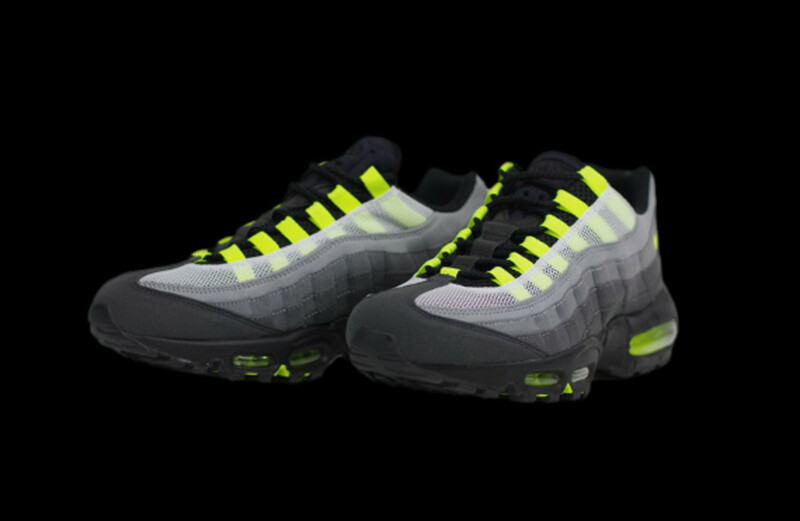 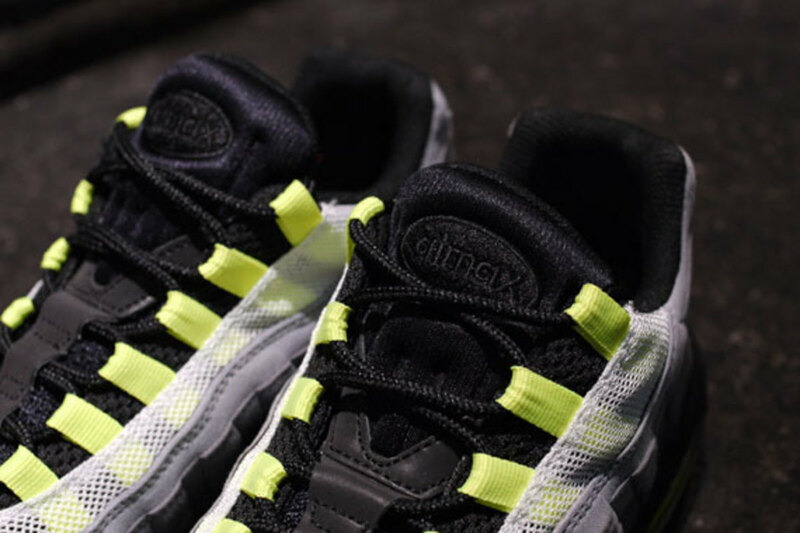 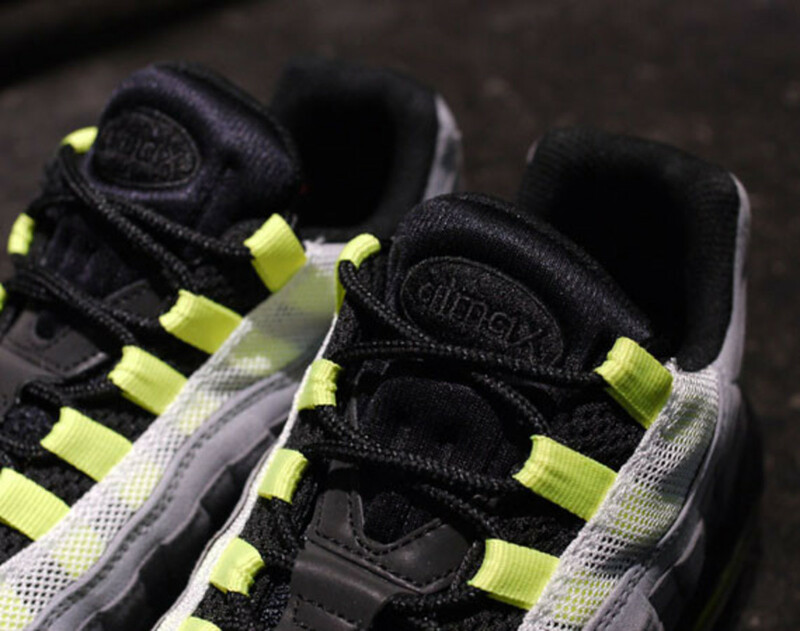 Among the iconic silhouettes from the lineup, the Air Max 95 has always been a stalwart, and the classic neon yellow colorway gets a subtle reworking courtesy of frequent Nike collaborative partner mita sneakers. 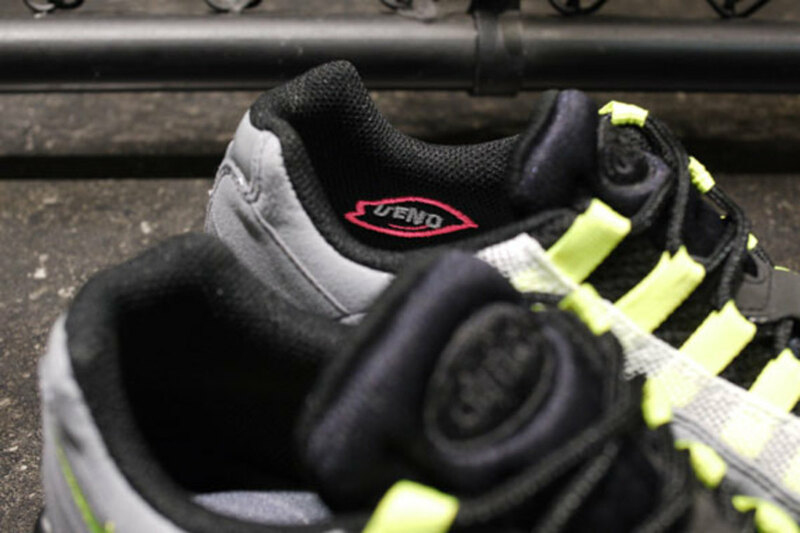 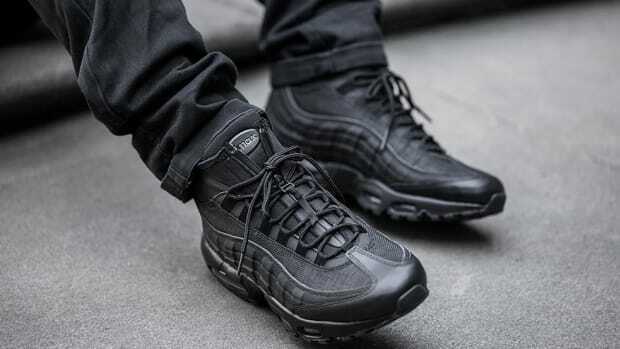 The revisions include a blacked out tongue and laces, as well as UENO embroidery on the mesh lining, also finished in black. 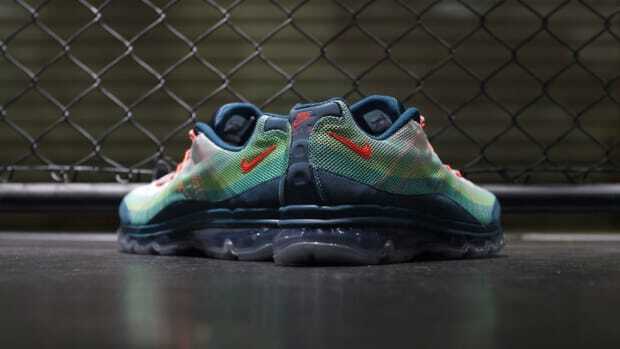 Custom Air Max sockliners finish the look. 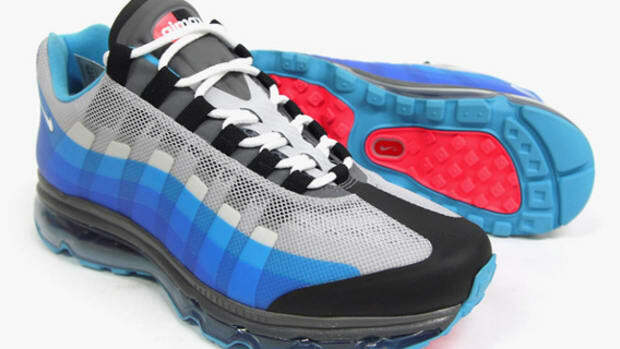 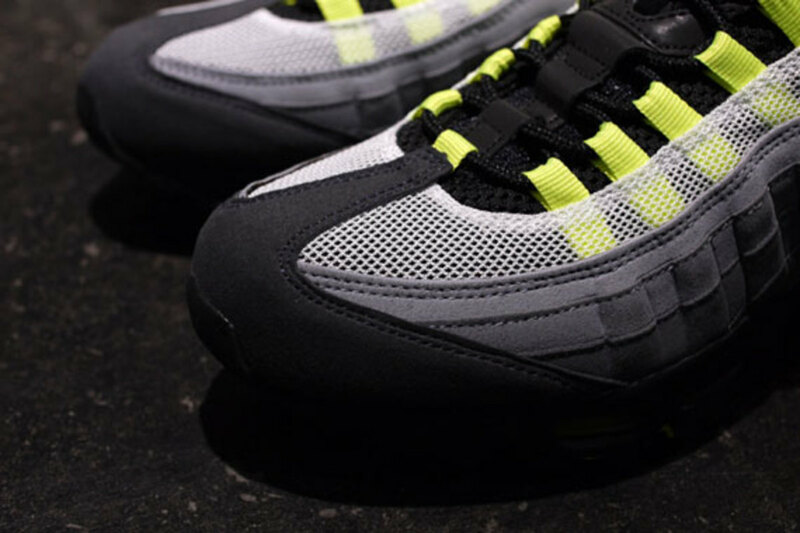 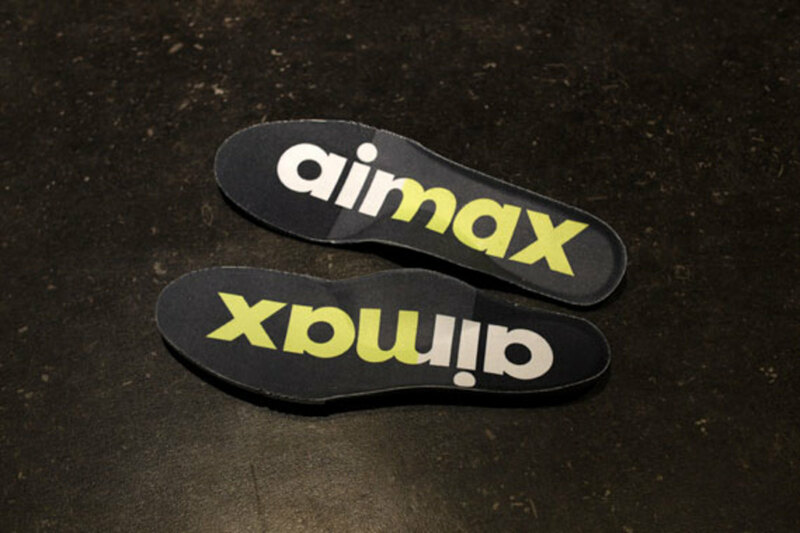 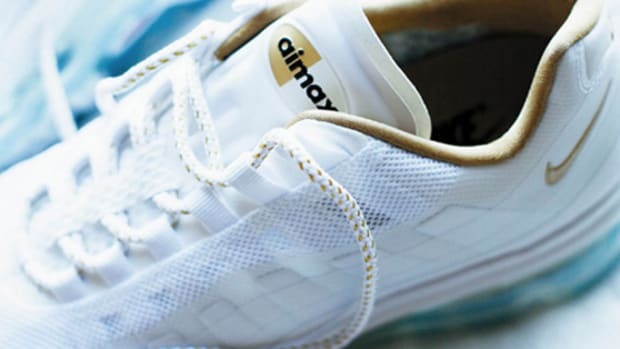 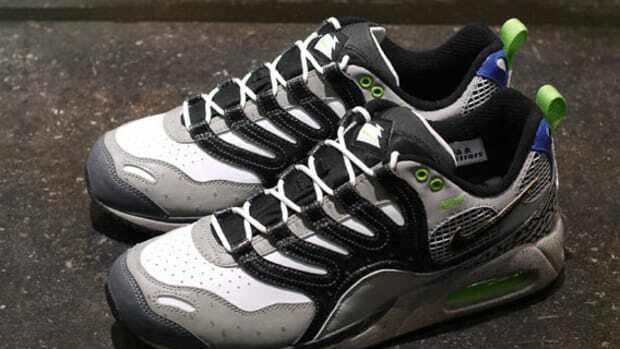 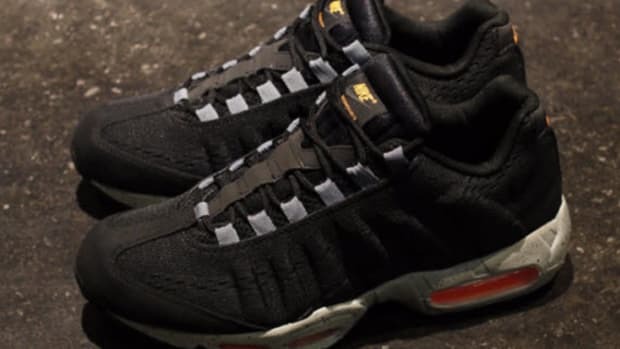 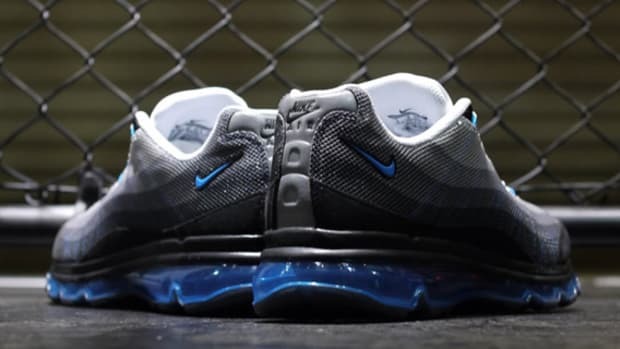 Dubbed the Air Max 95 Prototype, the shoe is set to drop tomorrow at mita sneakers.